In our conversation with Theo Koufalias, Global Content Manager for Motorola, he shared many great insights that are applicable to all organizations as you continue to refine and develop your remote support strategies. To provide superior support, you must support your customers beyond issues directly relating to your product. 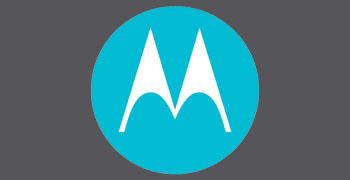 For Motorola’s mobile phone support, this includes connectivity, device settings, application troubleshooting. Start small but think big when implementing new tools across your organization. Motorola was meticulous about rolling out their remote support processes across the organization, and as a result, they’ve truly built a support organization that can scale and meet the present and future needs of their global customer base. Think outside the box to provide the ultimate customer experience. Motorola has piloted forward-thinking collaborative support with key distribution partners to create a continuous support loop across all customer touch points. To learn more about how Motorola approaches remote support using Rescue, listen to the full webinar recording.